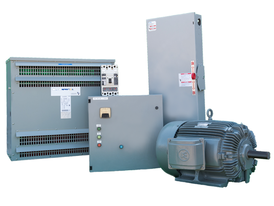 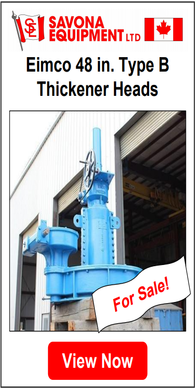 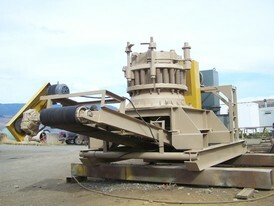 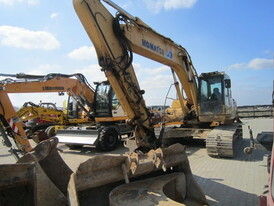 Savona Equipment is your supplier for New, Used, and Reconditioned Large Excavators. 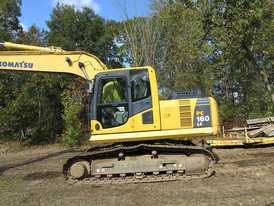 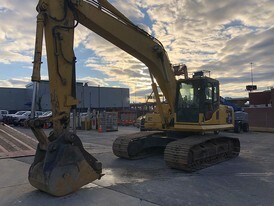 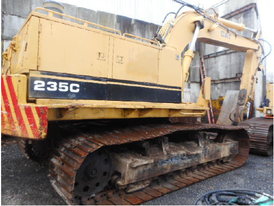 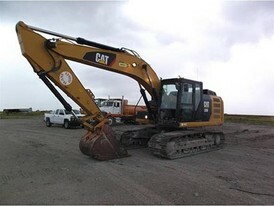 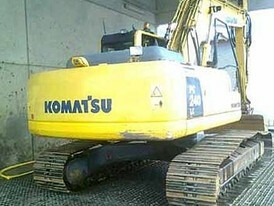 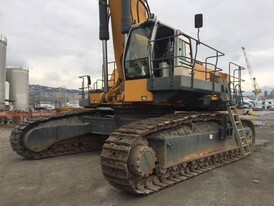 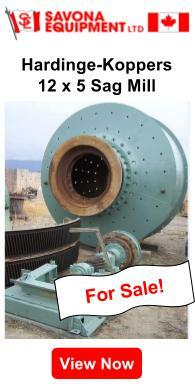 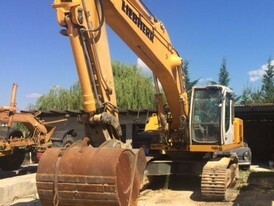 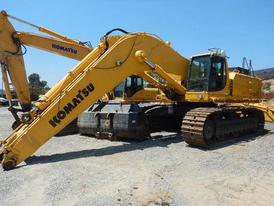 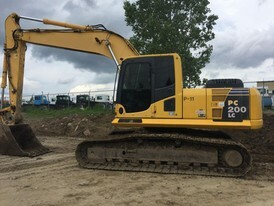 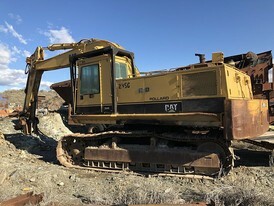 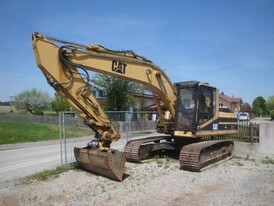 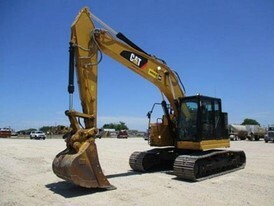 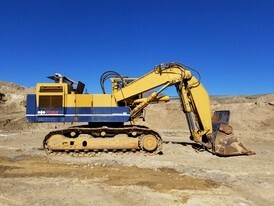 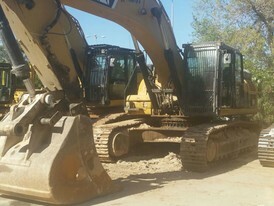 Large Excavators for sale by Case, JCB, Caterpillar, John Deer, Kobelco, and Komatsu. 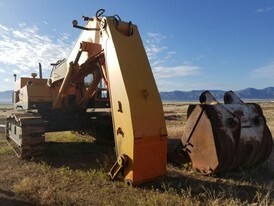 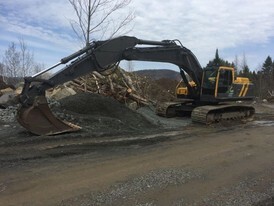 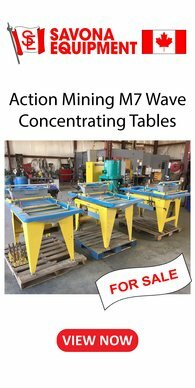 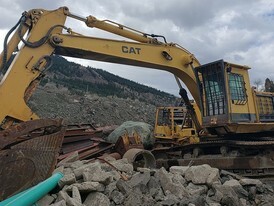 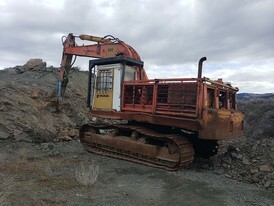 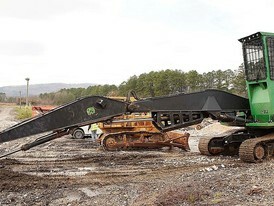 Find Large Excavators of many types and styles for road building, mining operations, ore processing plants, construction sites, or recycling, sawmill, crushing, screening, aggregate, and treatment facilities. 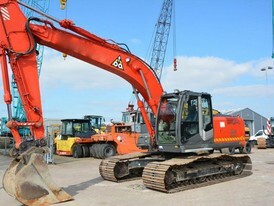 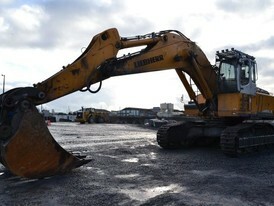 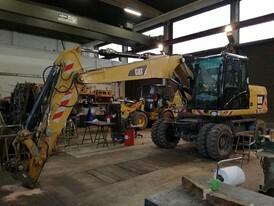 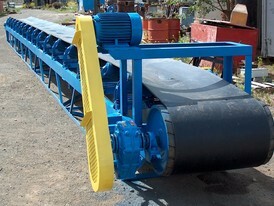 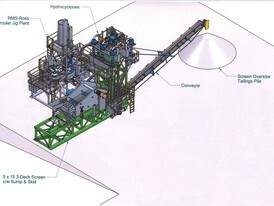 All our refurbished excavators will be completely disassembled and inspected. 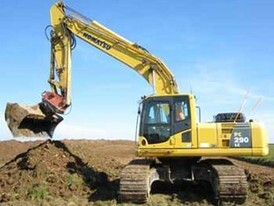 Any excavator parts and components that are broken or worn will be fully repaired or replaced as required.